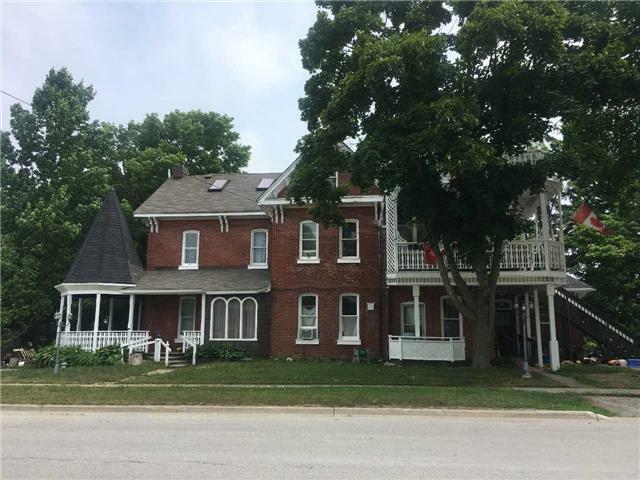 Grand Old Century Brick Home-Duplex (Approx 4400 Sqft) In Wiarton (4 Units Tenanted) With Separate Entrances. Overlooking Wiarton And Colpoys Bay. This Property Has Endless Possibilities. It Is Used As A Retirement Home.It Has Also Been A Bed And Breakfast. This House Is A Nice Project For A Skilled Entrepreneur Needs Some Renovations/Fixer Upper.It Has The Potential To Be Improved While Maintaining The Charm And Character Of An Old Home. Want to learn more about 561 Gould St (Highway 6/West George St)? I would like to learn more about 561 Gould St (Highway 6/West George St). Peter sold one of our listings a couple of years ago and instantly I knew I was working with another professional. His energy and enthusiasm make him a pleasure to deal with. His care for his clients is evident. 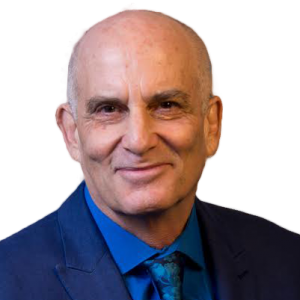 He often comes to our office's training sessions and is keen to look for ways to run a better business and offer better services to his clients. All the best Peter. I look forward to working with you again soon.